I know that every family loves taking vacations to see some really awesome and spectacular locations for everyone to enjoy where mothers and fathers will not have to worry about their kids being bored as they try to relax or enjoy themselves or vice versa, where kids are having a ton of fun and the parents are not too interested in the event as much. Well, I am super excited for this really cool place everyone should see where the first section recently opened up in Orlando, Florida and the second world of adventure is said to open soon enough in 2014. I’m referring to the wondrous Wizarding World of Harry Potter at the Universal Orlando Resort. Now these parks may be more designed for those slightly nerdy parents who love a good Harry Potter book or movie but, honestly, who doesn’t love Harry Potter, Hermoine Granger, Ron Weasley, Albus Dumbledore, Severus Snape, Voldemort or any of the other bunch of characters appearing throughout the Harry Potter series. J.K. Rowling must be really itching to go to the second part of the park, which I would hope she had visited the first park as soon as it opened considering this is her fictional world that has jumped off the pages into real life. Since this is a top priority according to my standards for any parent, family, or practically anybody to visit the first park that has already opened featuring a flagship attraction, a recreation of Hogwarts’s School of Witchcraft and Wizardry. 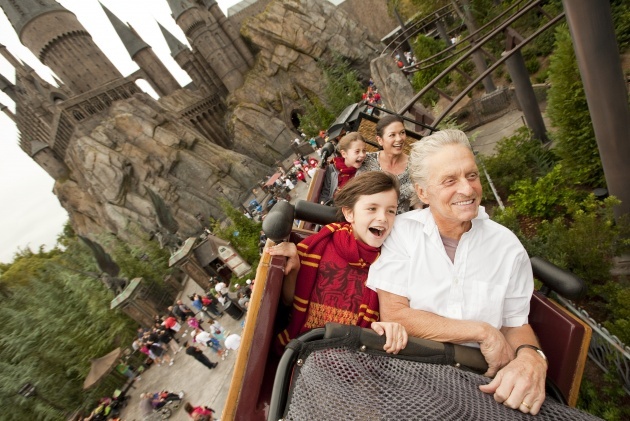 Other attractions include the Dragon Challenge, an inverted rollercoaster and the Flight of Hippogriff, a family rollercoaster. 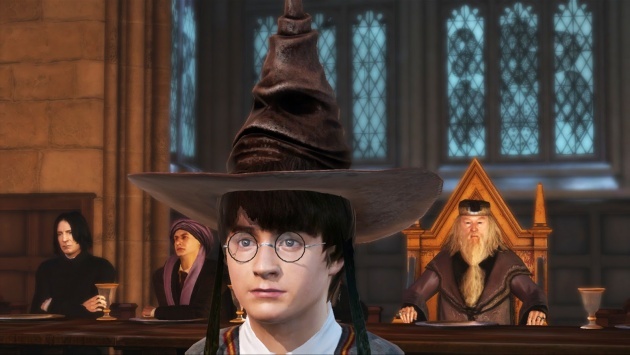 This amazing world that I am dying to see also is said to stay very true to the Harry Potter series when it comes to the stores and various shops. So when you go and take me with you, we will see Dervish and Banges, Honeydukes, Ollivanders, and Zonko’s Joke Shop. 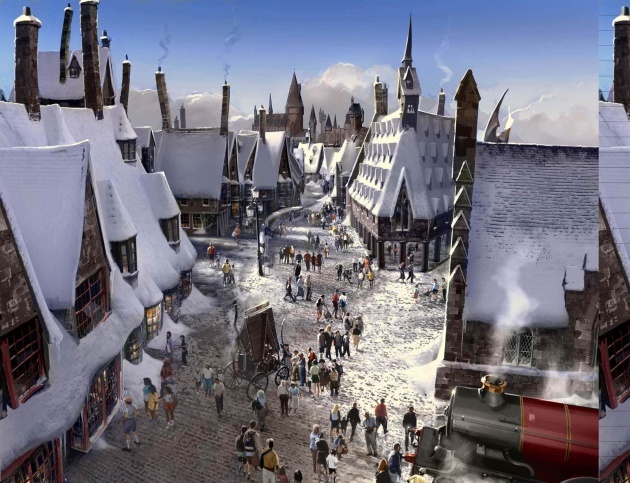 So let’s get our wands and invisibility cloaks ready because this attraction has to be seen by all Harry Potter readers, viewers, devotees and wizards, and I cannot wait to actually see this amazing world myself.